Functional maintenance and safety of equipment used for fire and disaster prevention is ensured as per Article 12, Paragraph 1, Item 6 and Article 31, Item 5, of the Construction Regulations in the Fire Services Act. 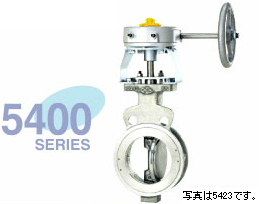 The Fire Equipment and Safety Center of Japan certifies valves according to the above rule. Products whose performance is deemed appropriate for use as fire and disaster prevention equipment are affixed with a certificate. Only highly reliable certified valves should be used for firefighting equipment piping.